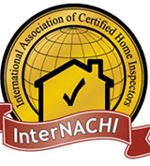 Adam Boggess is a Chattanooga Tennessee home inspector providing unbiased, accurate and thorough home inspections in Chattanooga Tennessee and the surrounding areas. Mr. Boggess owns and operates Rock Solid Home Inspections. Adam Boggess has been inspecting homes for more than 9 years, and throughout that time he has provided accurate, informative and reliable information to home owners and home buyers throughout the greater Chattanooga Tennessee area. Adam Boggess is always thorough and enjoys taking the time to inspect the home with the client, to answer questions, and to give advice about repairs. 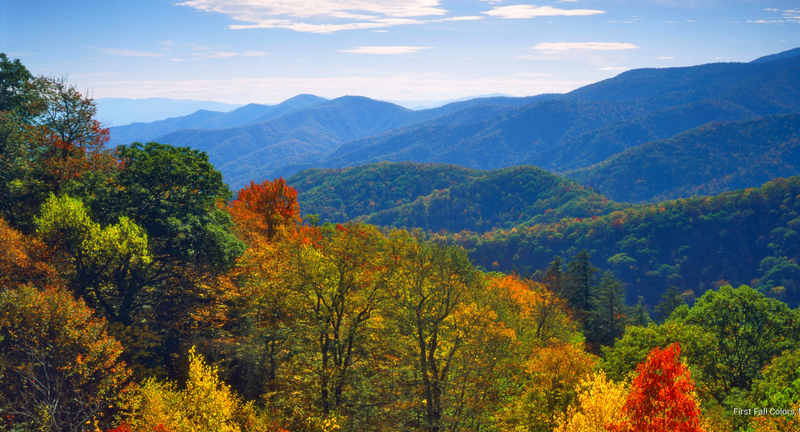 Mr. Boggess is a field-experienced inspector and follows national standards as well as those of the State of Tennessee. When you need a home inspection, don’t hesitate to call Rock Solid Home Inspections. If you own your home, Adam Boggess will give you a cost and commitment-free consultation. 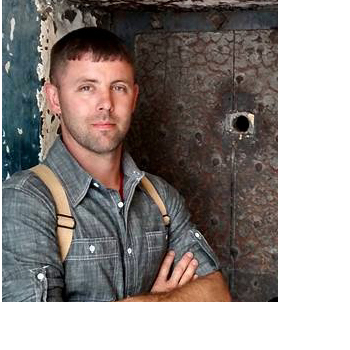 Trust Adam Boggess to tell you nothing but the truth about your home. Come talk to Rock Solid Home Inspections today, and learn more about how Adam Boggess can help you.